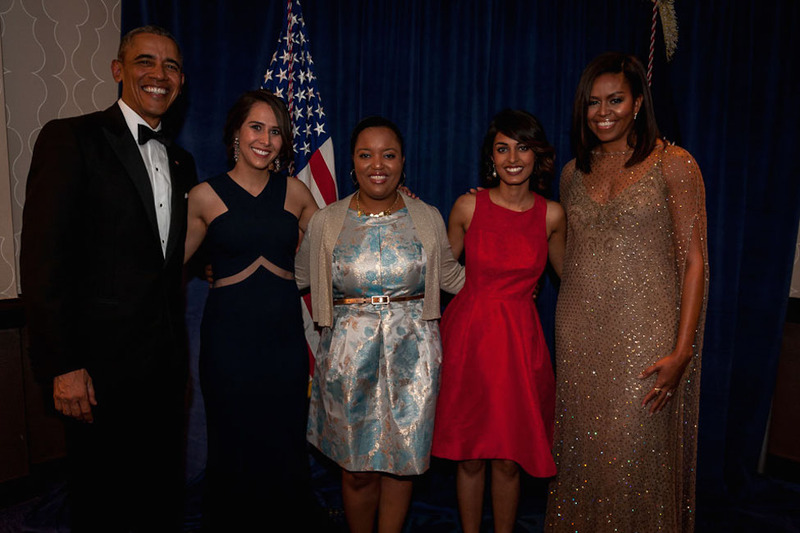 Florida Atlantic University alumna Emiliana Molina recently received the Deborah Orin Scholarship from the White House Correspondents' Association. 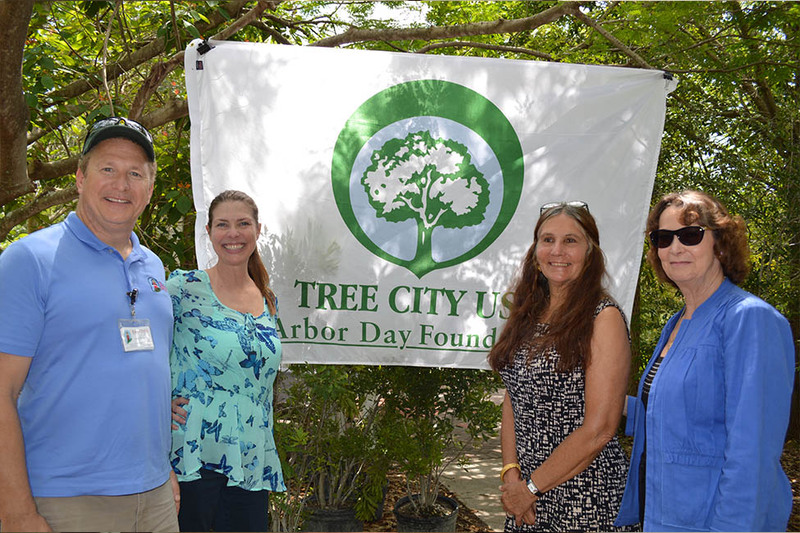 Florida Atlantic University and Town of Jupiter officials recently celebrated Arbor Day and Honored Former Jupiter Mayor in the Robert J. Huckshorn Arboretum on FAU's John D. MacArthur Campus in Jupiter. 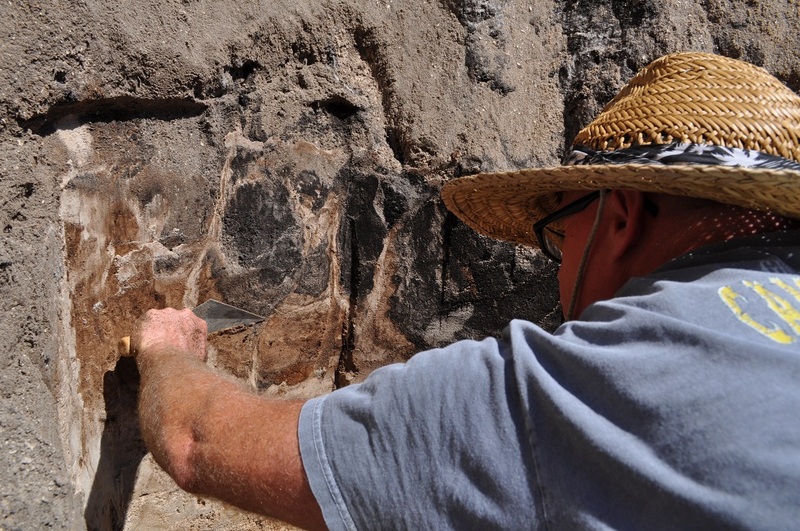 In what is considered one of the oldest and most important archaeological digs in North America, scientists uncovered what they believe are the bones of a 13,000- to 14,000-year-old extinct species of bison. 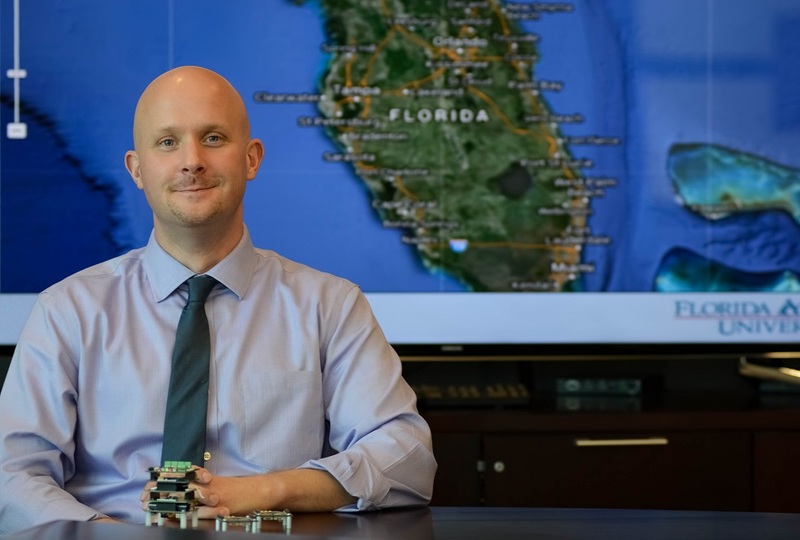 A $500,000 grant from the National Science Foundation will enable FAU to install networking infrastructure to amplify its ability to conduct data-intensive science and engineering research. 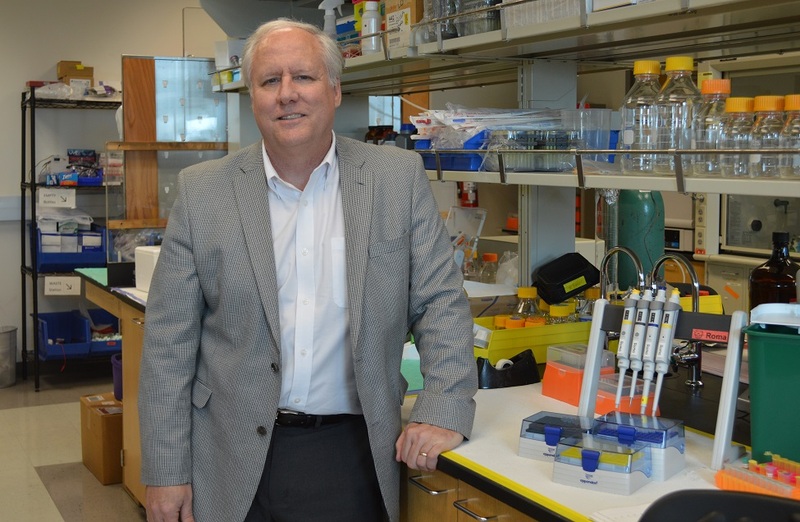 Randy D. Blakely, Ph.D., a renowned neuroscientist and leading expert in synaptic pharmacology, neurotransmitter transporters, and neurogenetics, is at the helm of the newly-formed FAU Brain Institute. 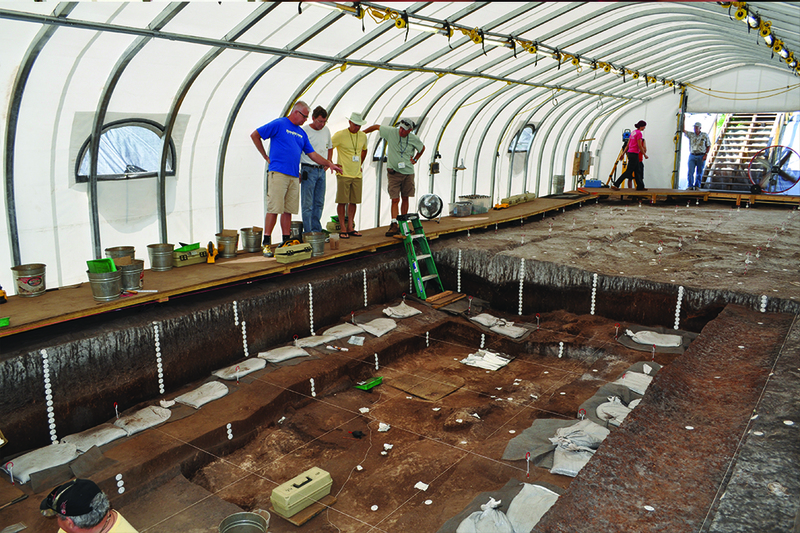 Members of the Society of American Archaeologists will visit the Old Vero Site, overseen by FAU Harbor Branch. Olga Bakina, a Fulbright scholar from the Ukraine, received her M.S. in biomedical science at FAU's graduation ceremony this morning. Bakina will be pursuing a Ph.D. at Helmholtz Zentrum in Munich, Germany. 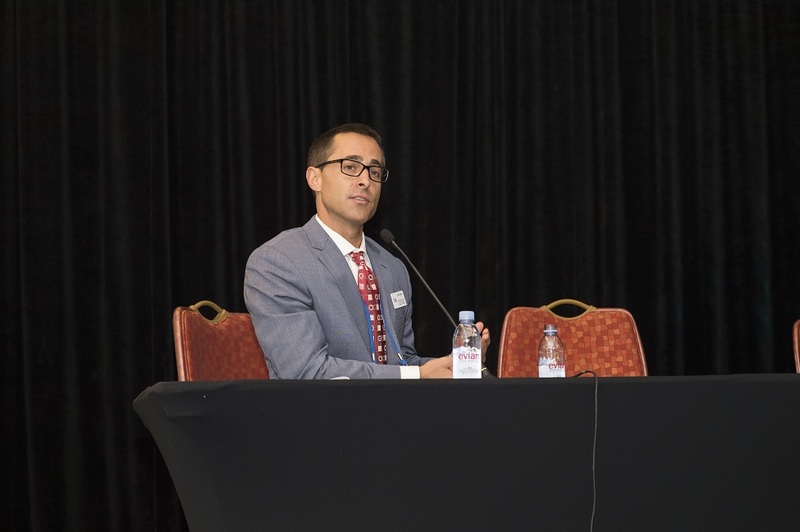 FAU recently hosted the Third Sea-level Rise Summit with more than 250 participants in attendance. The conference featured experts from the public and private sectors, as well as scientists and researchers. 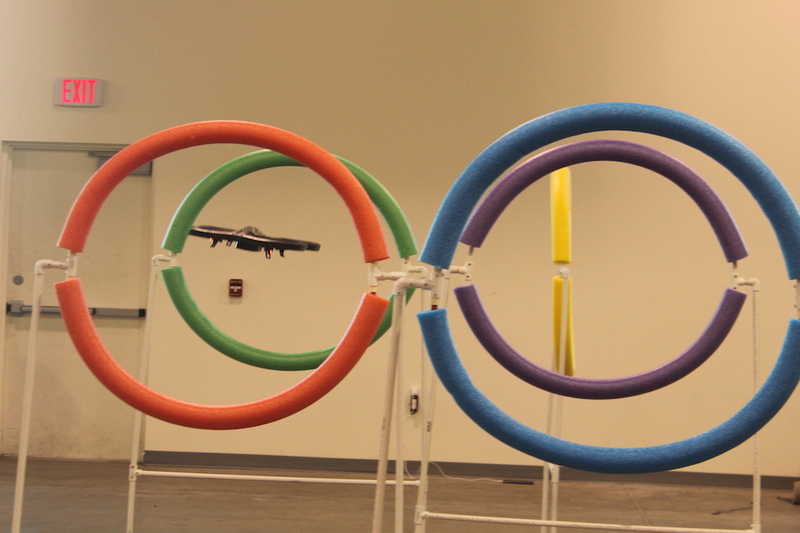 Students from across the state will travel to Florida Atlantic University for the FAU Unmanned Aerial Vehicle (UAV) Championship. 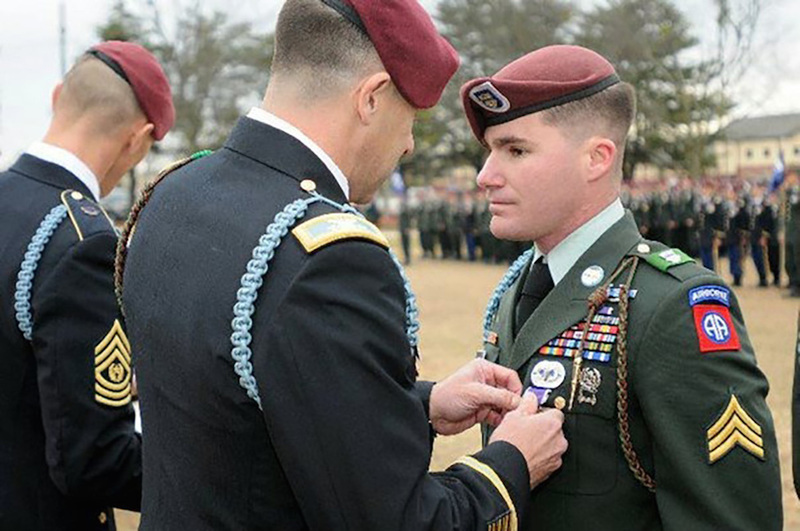 After five deployments overseas with the United States Army, Patrick Martin, 30, turned to writing as an outlet from his war experiences.